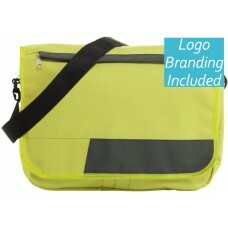 We sell laptop bags beautifully customised with your logo or your branding. Buy your kit in bulk and save money too. Our range is stocked right here in Australia to ensure you will always get fast delivery no matter how tight your deadline. 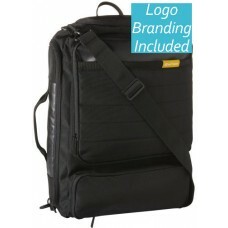 We have all sorts of different types of computer bags to suit. 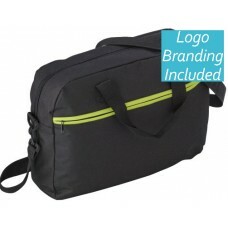 Buy laptop bags from us, and we will expertly emblazon them with your logo using either Transfer Printing for full-colour prints, screen printing or embroidery. 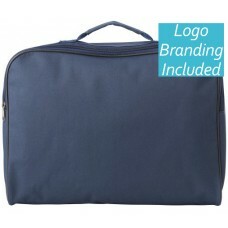 All our computer bags feature large uninterrupted surfaces which allow the decoration with your logo. 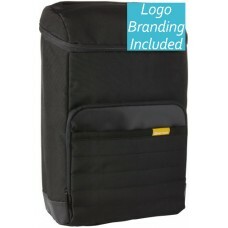 We sell laptop bags to organisations or businesses in bulk at low cheap prices. We realise that the value of your laptop will far exceed the price you paid for it. Due mostly to it containing all your valuable data, including photographs, working documents, videos, games and much more. Put simply you will need protection for your device. 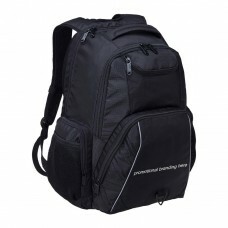 The bags you see on this page all offer good to excellent protection for your device. 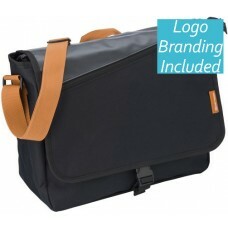 When selecting laptop bags, the style and look of the bag is very important. Unfortunately, the conundrum is that the more protection a bag provides, the less stylish it looks. Therefore, selecting a computer bag with the right amount of style and protection is a delicate balancing act. Here are some other tips on how best to choose a laptop computer bag. 1) A Carry Handle: Popular amongst office workers, because using a handle means that you would not ruin or crease your suit. This is especially important if you are running into an important meeting and need to be very well presented. 2) A shoulder strap: This may be a single shoulder strap or worn as a backpack. Students tend to love this option. 3) No carry handles and no shoulder strap: This is when you need your technology item to be simply protected whilst you use other bags that you will already own. 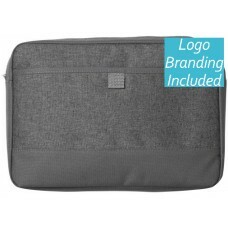 Typically just a laptop sleeve, it will be made from neoprene and are quite simple, minimalist and stylish. A computer notebook used to be the only technological product that most people will use. Today however, consider that your bag may simply be used to carry a tablet. Ultra Books are also becoming quite popular too. An Ultra Book is typically a notebook that is super thin and light, and feature non detachable batteries, as well as solid state memory drives. Knowing what device your guest will use is quite important in selecting the right bag. 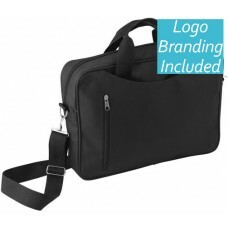 When deciding on which computer bag is right for you and your business, also consider how a laptop is typically used. Essential accessories such as an external mouse, a power adapter and USB sticks are common items used in conjunction with a laptop. Therefore, consider this when deciding if you should select a laptop bag with or without pockets.